Aesthetics is defined as a branch of philosophy dealing with the nature of art, beauty and taste, with the creation and appreciation of beauty. 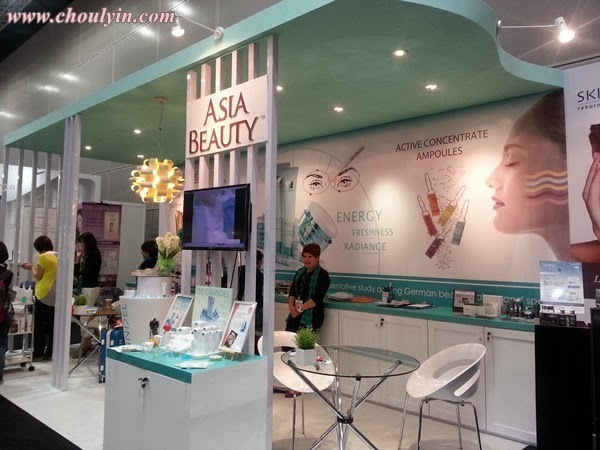 With more and more discerned consumers today expressing the necessity of a holistic beauty experience, the AES Expo 2013 (Asia Esthetic & Skincare Exposition 2013) is pushing boundaries in the region’s beauty industry through the gathering of the best of the best in beauty, skincare and esthetics professionals. 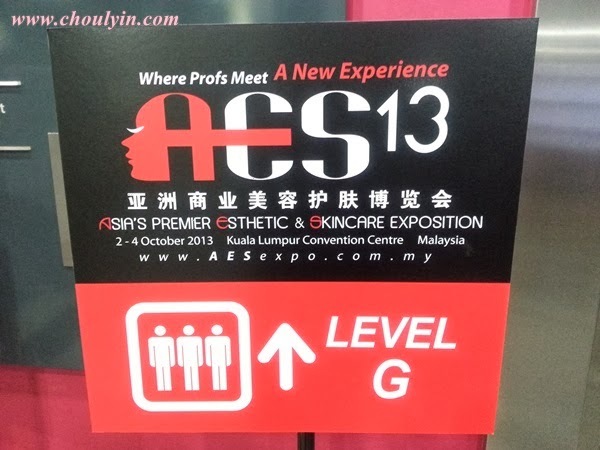 Taking pride in creating this innovative beauty exposition through “the place where beauty professionals meet” vision, the inaugural AES Expo 2013 is set to become a glamorous and exclusively new experience through its by-invitation-only concept on the region’s beauty exhibition calendar. 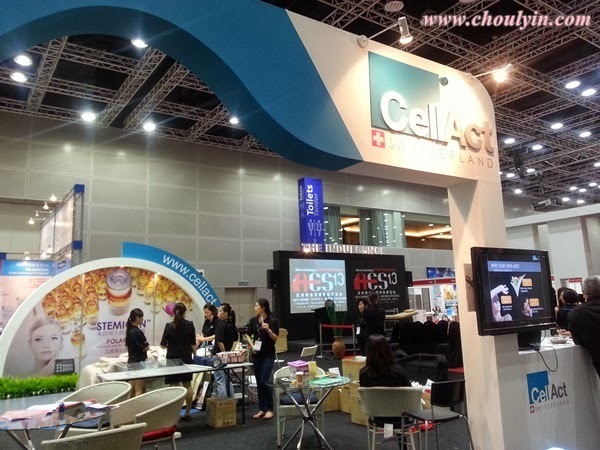 Featuring top-notch global brands, invitees to this first-of-its-kind elite must-attend exposition will be inspired by the latest in products, concepts, innovations and full product cycle development from some of the world’s leading beauty industry players. 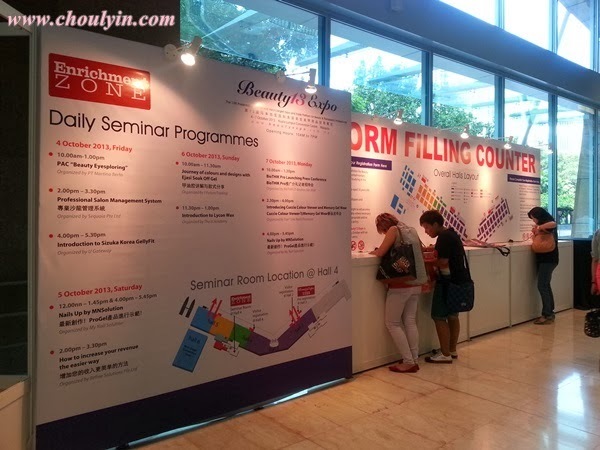 Taking the concept of “beauty is only skin-deep” to a whole new spectrum, the AES Expo is the ideal platform that focuses on highlighting an impressive line-up of skincare and spa brands showcasing treatments, trends and techniques at the cutting edge of beauty in the twenty-first century. 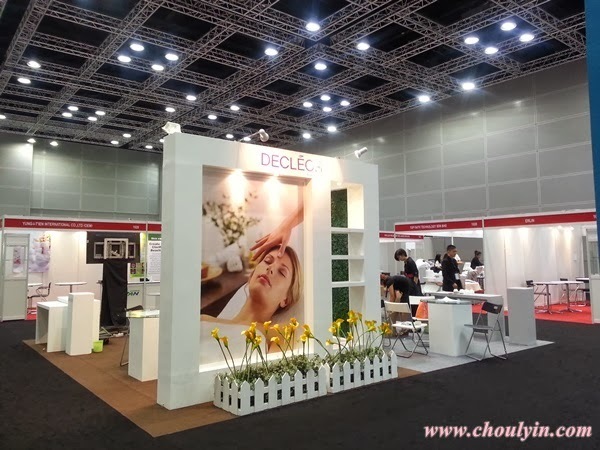 It is the perfect arena for the region’s beauty professionals in keeping up with the dynamic, challenging and constantly evolving world of ground-breaking cosmeceuticals, skincare, spa and salon treatments. An exclusive and interactive 1-on-1 matchmaking onsite environment will allow both exhibitors and visitors to benefit from this exclusive beauty and skincare business platform. Exhibitors will be privy to more than 5,000 specially selected attendees including some of the region’s top brand aesthetics beauty, wellness and spa salons, mid-sized companies and entrepreneurial brands that are looking to making important purchasing decisions in expanding their businesses and brands to keep up with the constant evolution of the beauty industry. 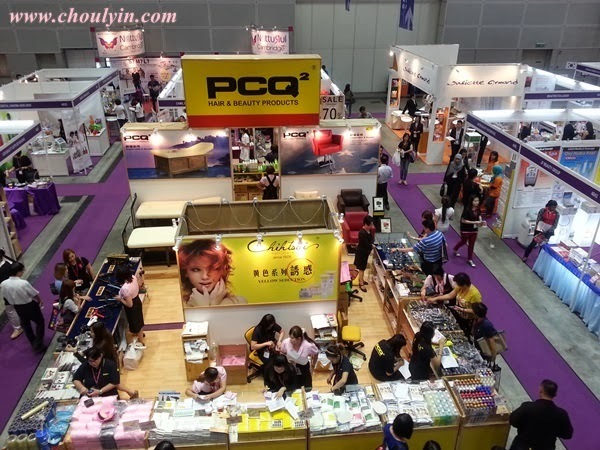 Leading exhibitors, including world-class aesthetics and beauty professionals, suppliers, purchase influencers and beauty professionals will be given exclusive avenues to raise the profiles of their brands, acquire exceptional quality leads, introduce new product ranges, expand distributorship opportunities and generate extensive media coverage throughout the region. Visitors will be treated to an entire spectrum of unique branding, lead-generating, and marketing techniques in beauty trend concepts, face and body treatment equipment, tools and products will include hands-on experiences of the latest treatments such as full-body spas, face and hand mapping, steaming and massages, as well as testing and analytical services into the latest beauty techniques such as tackling seasonal skin health issues, beauty regimens, as well as full body treatments and care. But that's not all!!!!! 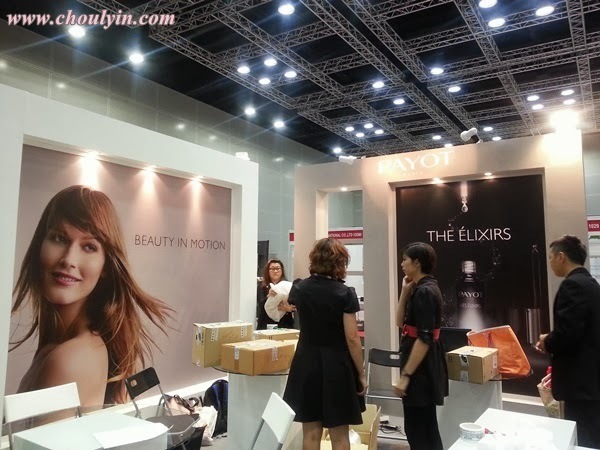 in conjunction with the AES Expo, there was also a concurrent Beauty Expo being held, occupying Hall 2 all the way to Hall 6! I think it is by far the largest expo I have ever seen. As I entered the hall, I was amazed by all the things I saw. 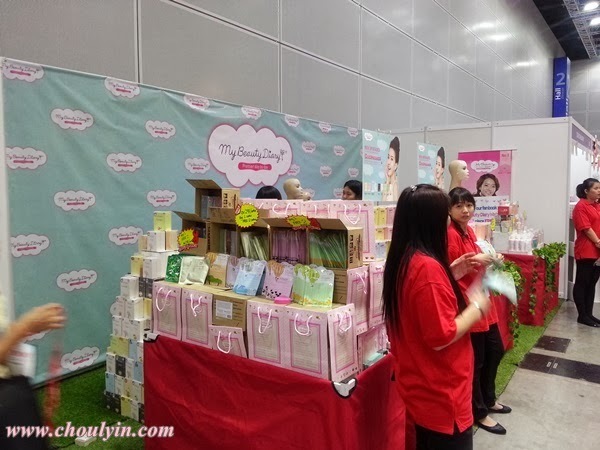 There were so many things being sold, from normal hair accessories, to skincare, cosmetics, makeup tools, and so many more! All these products were being sold at big discounts up to 80%!!!! Now where can you beat that?!? 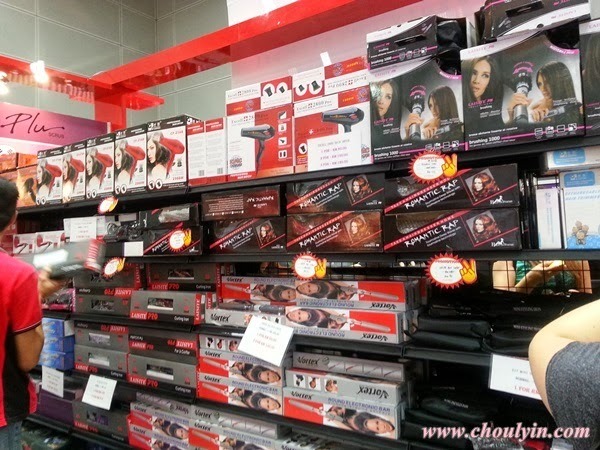 There were even specialty shops selling only hair products, from tools to shampoo, conditioner and hair masks. A babyliss pro I saw was only going at RM128, which is quite cheap :p Not the super canggih one though, but it's ceramic coated and looked quite good quality. 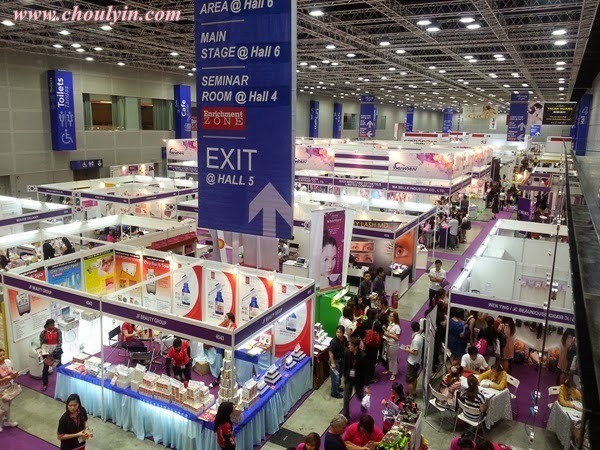 All the halls were open for the Beauty Expo, and the shops were set up as far as the eye can see!! 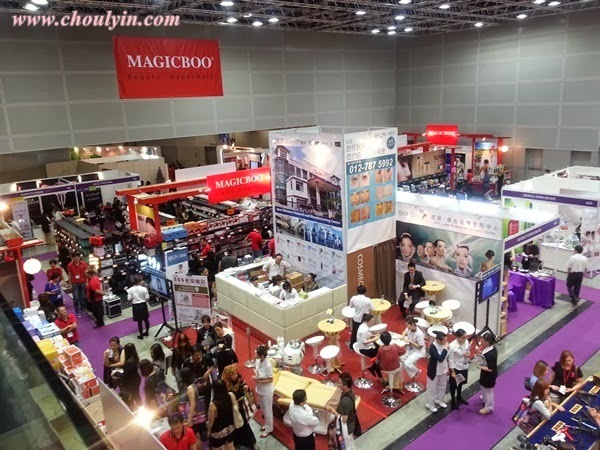 So what are the brands being featured in this Expo? Off the top of my head, I can remember My Beauty Diary, Make Up Professional, OPI, Babyliss, Nature Home, Shizens, and many others. 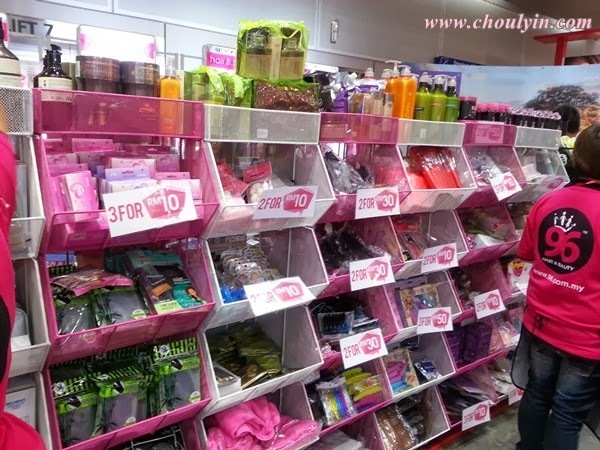 There were some shops selling products that went as low as RM128 for three hair products, and you can choose from curlers to straighteners to hairdryers. Any mask aficionados out there? 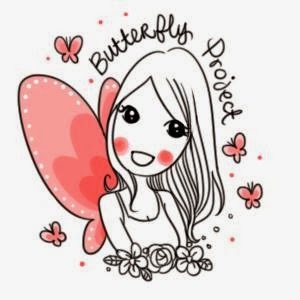 My Beauty Diary has many awesome masks for you to buy and try! My beauty haul from the expo!!!!! I know I shouldn't be shopping especially when I'm supposed to be covering the event :p but I can't help it, everything was too good to resist! 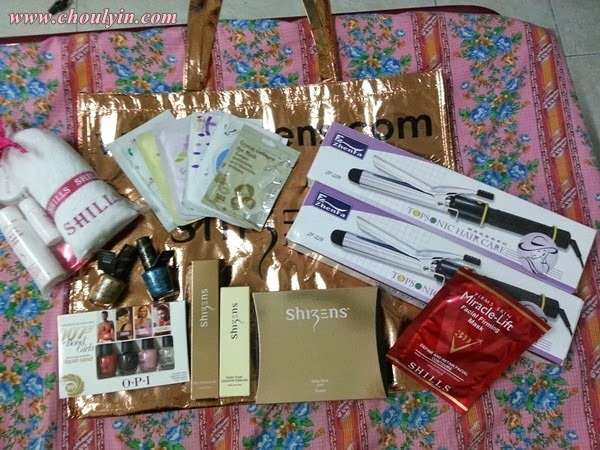 And I have at least two items in this picture that I am planning to giveaway on my blog! Can you guess which it is??? All these might look expensive, but don't let it fool you..everything was either going at half price or at a discount even more than that! Interested in all these? 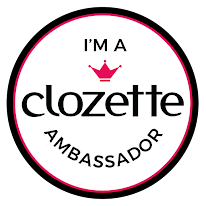 Want to find out more for yourself?? 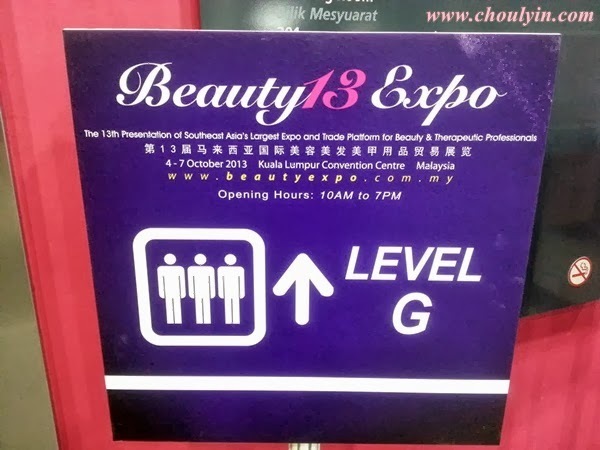 The Beauty Expo is still going on, just find the details below!